History of Art and Film (School of Arts), University of Leicester is seeking to recruit a Graduate Teaching Assistant for a PhD in History of Art. This entry was posted in Jobs, Uncategorized and tagged Studentship on January 28, 2018 by thegrailquest. Promotionsvorbereitung in Höhe von 950 EUR für einen Zeitraum von sechs Monaten aus. Mit den Predoc-Stipendien soll Absolventinnen und Absolventen der zeitnahe Übergang zur Promotionsphase an der Philosophischen Fakultät der Universität zu Köln ermöglicht werden. Die Stipendiatinnen und Stipendiaten haben die Möglichkeit, innerhalb eines Semesters ein Promotionsprojekt unter besonderer Berücksichtigung interdisziplinärer Fragestellungen zu entwickeln und zu fokussieren. Für alle Informationen zur Ausschreibung und zum Bewerbungsverfahren besuchen Sie bitte artes.phil-fak.uni-koeln.de. This entry was posted in fellowship, Funding and scholarships, Uncategorized and tagged Cologne, Studentship on April 11, 2017 by thegrailquest. Deadline for application: 1 November 2016. The International Doctoral Program (IDP) MIMESIS is dedicated to innovative doctoral research in the fields of literature and the arts, with special emphasis on historical, theoretical and transdisciplinary perspectives. It will enable cooperation between research projects in literature, theatre, performance, music, film studies, architecture and the visual arts, offering both a forum and a framework in which interests drawn from any one of these areas enter into a dialogue with other areas in the wider spectrum of creative engagements. Its research program is framed by the term mimesis, a key concept throughout the history of the arts, right up to the most recent developments in critical and cultural theory. MIMESIS offers a structured program of doctoral study combining seminars, workshops, lecture series and master classes. In addition internships with leading cultural institutions and at partner universities will be integrated into the study program. How to Apply: The applicants should hold an excellent/above average master’s degree or equivalent in literature, art history, theatre or film studies or related subjects. The outline of the research project should show an explicit connection to the research profile of the program (i.e. mimesis). This entry was posted in Funding and scholarships, Research School, Uncategorized and tagged art, doctoral funding, Germany, IDP MIMESIS, literature, Ludwig Maximilian University of Munich, medieval studies, MIMESIS, multidisciplinary, Munich, phd, Scholarship, Studentship, theatre on September 24, 2016 by costanzabeltrami. The British Library and the University of Leicester are pleased to invite applications for a three-year AHRC Collaborative Doctoral Partnership PhD Studentship, available from 1 October 2015. The project will be supervised by Professor Joanna Story, professor of Early Medieval History at Leicester, and by Dr Claire Breay, Head of Ancient, Medieval and Early Modern Manuscripts, at the British Library. The successful candidate will undertake a thesis on Anglo-Saxon England and the Continent centred on the rich manuscript resources at the British Library. 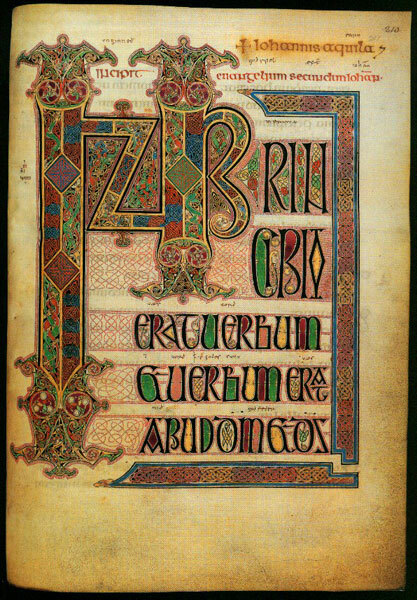 The culture of Anglo-Saxon England before the Norman conquest is highly distinctive, not least through the use of the Old English vernacular as a language of written record; but Anglo-Saxon political, religious, economic, linguistic, literary and artistic history cannot be properly understood without reference to contemporary connections with Europe. These cross-Channel connections were always significant, and are manifest in many different ways in manuscripts preserved at the British Library. Applicants may propose projects that respond to this theme, and which are centred on British Library manuscripts. Potential projects include: ‘Anglo-Saxon England and Rome’; ‘Networks of Knowledge’; ‘Letters to the English’; Perceptions of the Past in Anglo-Saxon England: continental kinship’; ‘Methods of making’. This studentship coincides with the three-year period of research and preparation for a major British Library exhibition on the Anglo-Saxons that opens in October 2018, and which explores the history, art, and culture of this period through the medium of extant manuscripts. This offers the student an exceptional opportunity to participate in the development of an international exhibition and the Library expects the student to contribute to related publications (in print and online), public events, and academic conferences. We are seeking a highly promising student who will relish the opportunity of combining academic research with the experience of working as part of a professional team of curators and researchers. 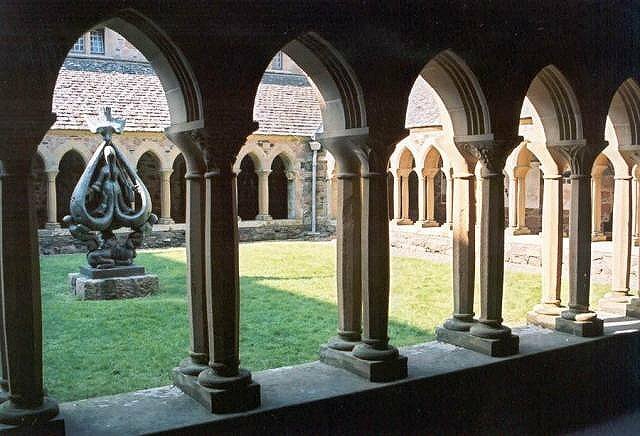 This studentship is likely to appeal to individuals with a background in early medieval history, book history, literature, language, or interdisciplinary methods for understanding early medieval material culture. Prior experience of research using early medieval manuscripts will be an advantage, and the successful applicant will demonstrate commensurate skills in relevant languages and palaeography. A commitment to communicating the results of research to a wider public audience is key in the context of the British Library’s exhibition. Applicants must have a first-class or high upper second-class honours degree (or equivalent qualification) and meet the University’s standard English Language entry requirements. It is expected that applicants will have a related Master’s degree with merit or distinction, or be able to show evidence that they will achieve this by September 2015. The studentship is available for full-time study only, and applicants must be able to commence their studies in October 2015. How your education and experience to date has prepared you for this research position, and how you will develop the opportunities offered by the 2018 exhibition. For more information about the research project offered here and the collaboration with the British Library please consult the Further Particulars, here [http://www2.le.ac.uk/departments/history/postgraduate/collaborative-doctoral-award-opportunities]. This entry was posted in Funding and scholarships and tagged AHRC, Anglo-Saxon, British Library, Collaborative doctoral partnership, manuscript studies, Studentship on March 2, 2015 by James Alexander Cameron. The collaborating partners in this project are the School of Art History of the University of St Andrews and Historic Scotland. The student will be based primarily in the School of Art History of the University of St Andrews. The student will gather and collate the architectural, archaeological and documentary evidence for the wider precincts of Scottish religious houses founded between the revival of the Church in the early twelfth century and the Reformation in 1560. S/he will bring together a detailed body of information on the ways in which the houses of the various orders met their religious, social and economic needs in the buildings they planned and built for themselves. The successful candidate for the studentship will have a first or good upper-second class degree in art history, archaeology or history, and preferably will be able to demonstrate an established interest in medieval architecture. The closing date for applications is 1 April 2014, and interviews are likely to be held at a date between 28 April and 2 May 2014. This entry was posted in Funding and scholarships and tagged Historic Scotland, Medieval Scotland, Monastries, Religious houses, Studentship, University of St. Andrews on February 26, 2014 by modonnellmorales.